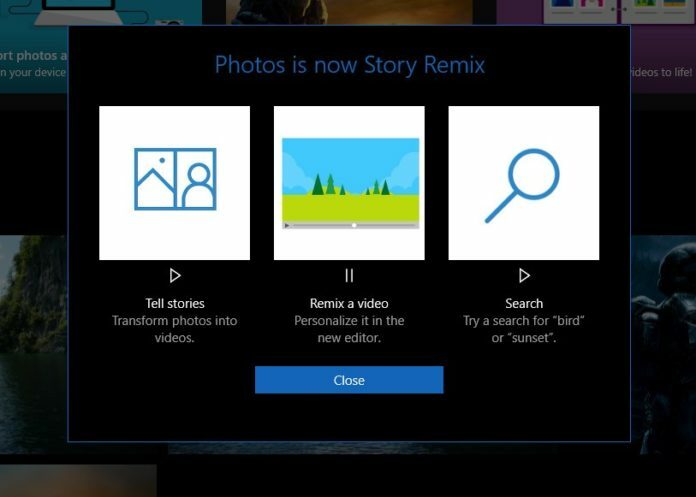 Microsoft had earlier confirmed that its Story Remix Aka photos application is slated for a release after Windows 10 Fall Creators Update. The Photos application is having some new features currently in testing phase by the Redmond Giant. The company has already released a new update for the Fast Ring Skip Ahead Insiders with version 2017.39081.13720.0 currently available in Windows Store. The new update brings new special effects to the application and in total the app will be receiving 57 new effects. 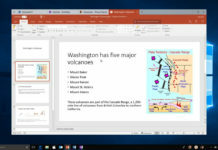 The new effects are already available for Fast Ring Skip Ahead Insiders for testing and if you haven’t yet got the update make sure you are part of the Fast Ring Skip Ahead program.